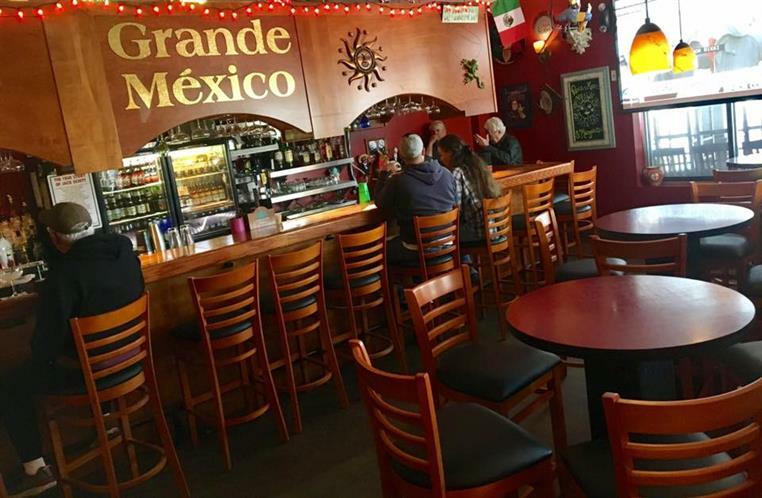 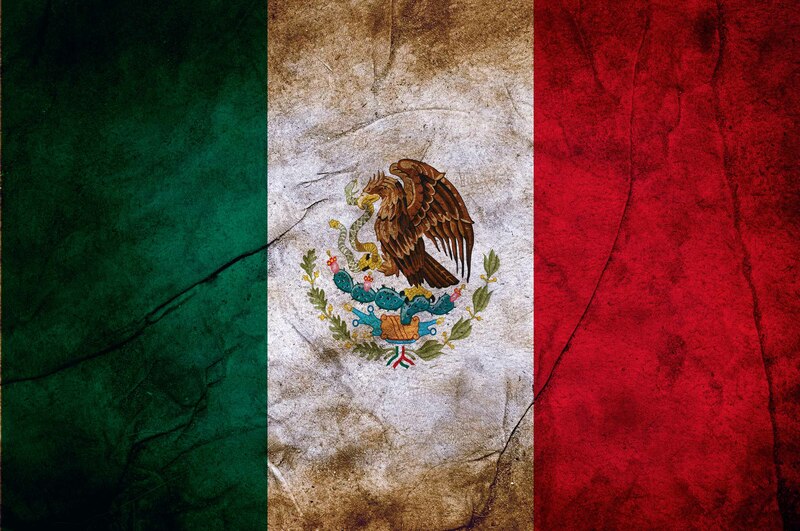 Grande Mexico offers authentic Mexican cuisine made from the freshest ingredients and the finest traditional Mexican recipes. 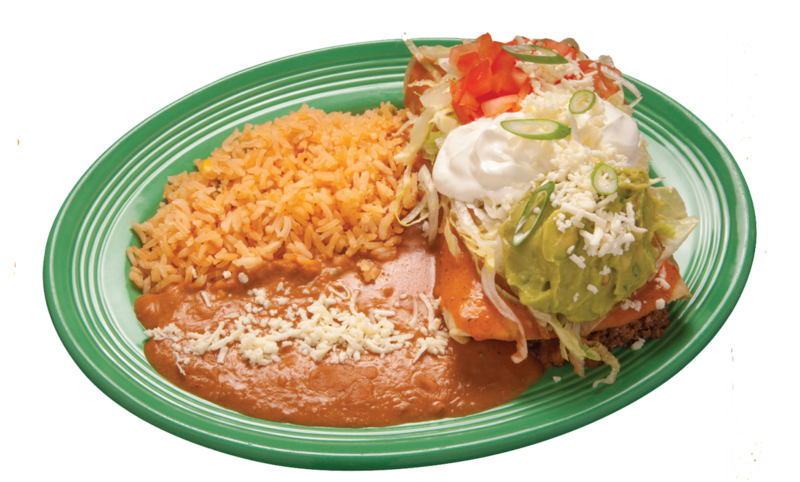 Our appetizers, soups and salads include piled-high Nachos Grande, Guacamole Dip, Floutitas, Taquitos, Baja Salad, Chili, Soupa de Pollo and more! 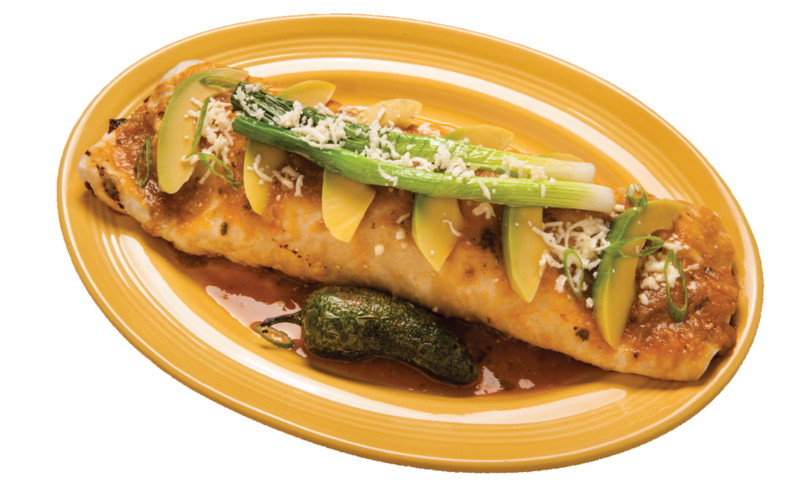 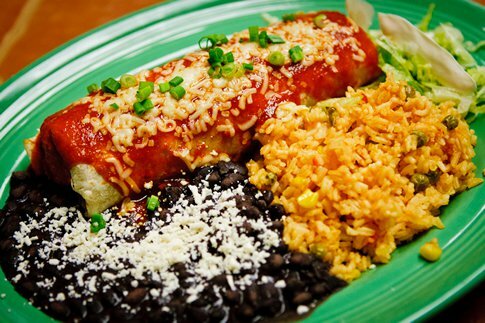 Our entrees include from Quesadillas, Enchiladas, Burritos and Fajitas to our beef, pork, chicken and seafood house specials including Sirloin Ranchero Steak, Puerco Crema con Chipotle, Pollo con Mole and Camarones con Arroz and more! 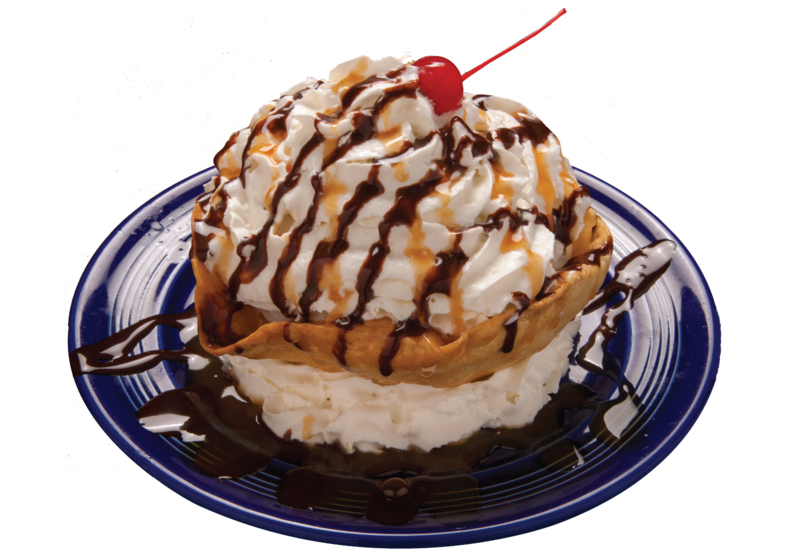 Our sinfully decadent desserts include Devil's Cake, Coconut Flan, Sopapillas, Churros and more!